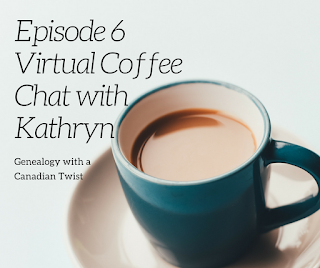 Grab a cup of coffee or your favourite beverage and join Kathryn for a Virtual Coffee Chat. It's an opportunity to ask her (just about) anything. 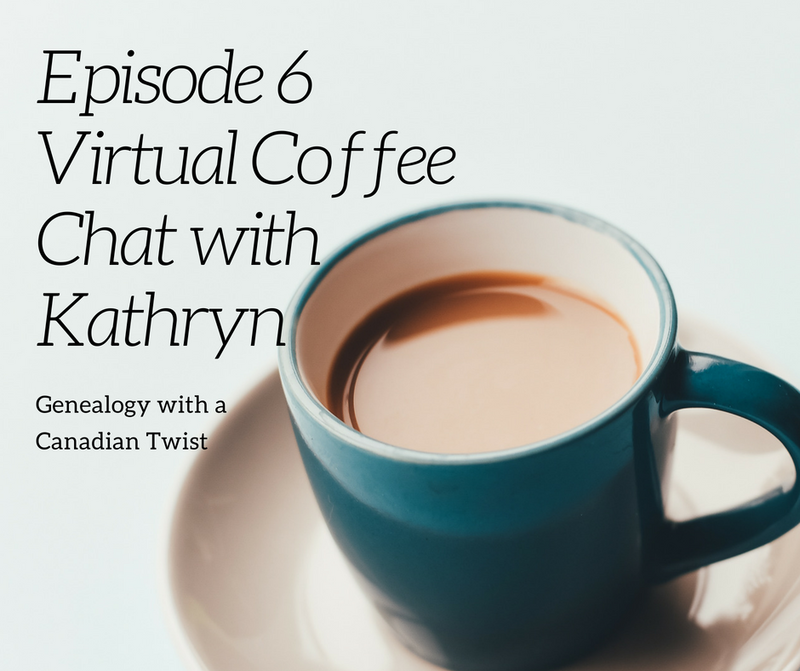 We'll be chatting about Canadian genealogy, of course. It's sure to be a fun hour as Kathryn answers your questions and asks you some of her own. Register HERE for this week's Genealogy with a Canadian Twist Webinar.